The cost to build a house is an extremely important consideration when deciding to build a custom home. So important, in fact, that this is the eighth article I’ve written on the subject. The previous seven, however, considered the cost to build a house in terms of money. 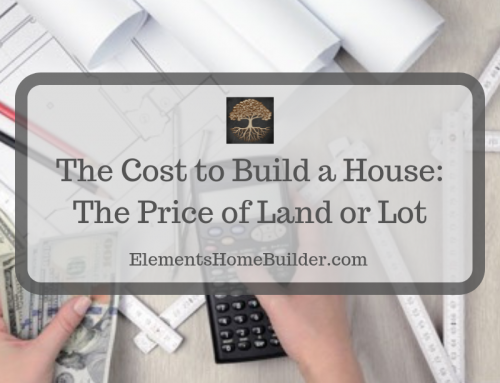 While the bottom-line in terms of dollars is important, the cost to build a house involves more than just money. There are two other BIG factors that you need to consider when building–time and emotions. 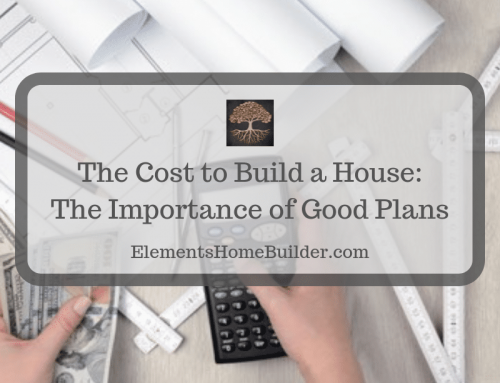 Having a home built, especially one that’s custom-designed for your needs and wants, requires a substantial investment of time. You must find the land, hire a house plans designer, design detailed floor plans, hire a home builder, have meetings with the builder, approve budgets, make selections, and more… These people all have working hours, just like you. That means, you’ll have to take some time off work to meet with these professionals. At this point, you might be thinking, “That sounds like a pain!” Well, there are a few ways to minimize taking time away from work and to protect your family and leisure time, as well. To reduce time off from work, schedule several appointments in one day. Tip #2: Hire a design-build firm. 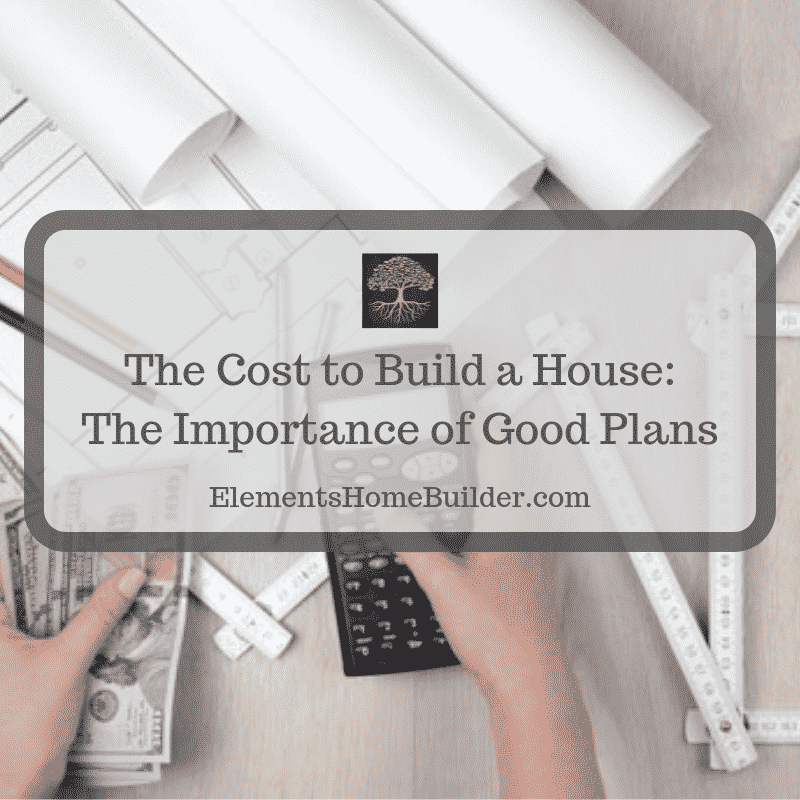 Avoid having to schedule appointments with a house plans designer and a builder by hiring a design-build firm. Tip #3: Choose finishes before building begins. Tip #4: Hire a builder who uses construction management software. Don’t like the scenario discussed above? Hire a builder who uses a project management software which helps you make all selections before building begins. To learn more about such programs, click here. Tip #5: Schedule times to meet the builder at the job site. Of course, you will visit your home under construction. It’s best to visit when the builder can be present, which means you will need to schedule an appointment (and perhaps miss a bit of work). Well, if you visit during evenings or weekends, no one will be working; therefore, no one will be available to answer your questions. If you see something that you think is goofed up, you’ll want to call the builder immediately to get answers. Problem is, it’ll be Tuesday evening or Saturday afternoon. There won’t be anyone available to answer your questions until business hours. (After all, the builder is doing the same thing you’re doing–spending time with family or just enjoying a leisurely day off work). In an effort to avoid missing work, you are now stressed that you can’t get the answers you need, and you’ll have to miss work anyway to meet with the builder about the situation. So, to avoid wasting time (and unneeded stress), just make an appointment in the first place. As the scenario above shows, there is an emotional side to building a home. This emotional investment is often the hardest part of the building process. Building a custom home on your land or lot is a unique experience. In the end, it is gratifying to see that your dream home is now a reality. 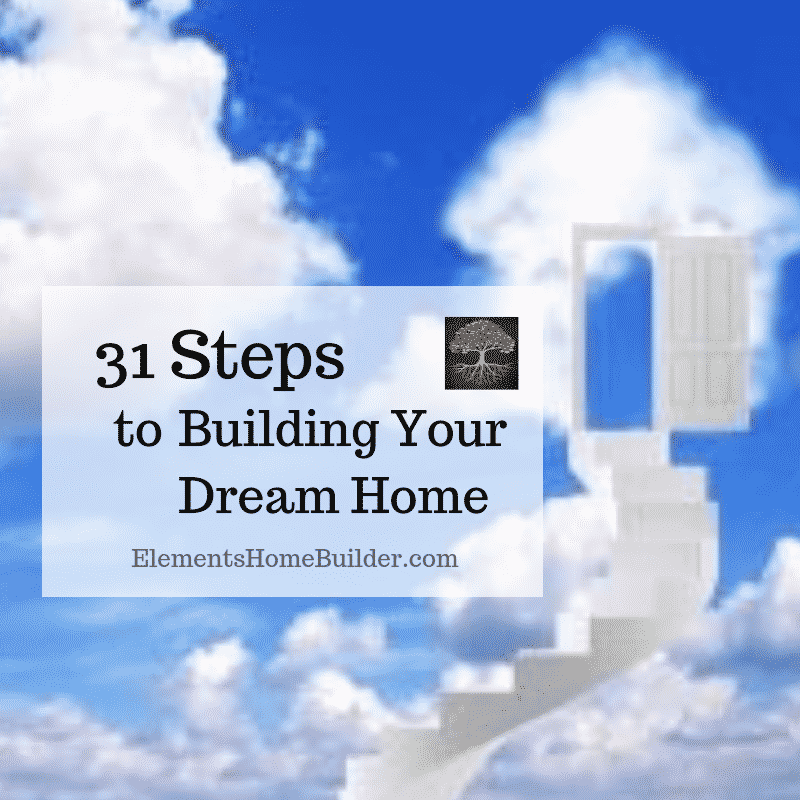 During the home building process, however, the emotional stress can be trying. At this point, you might be thinking, “This sounds like even more of a pain than the time investment!” Well, here are a few suggestions to minimize the emotional stress during a custom home build. 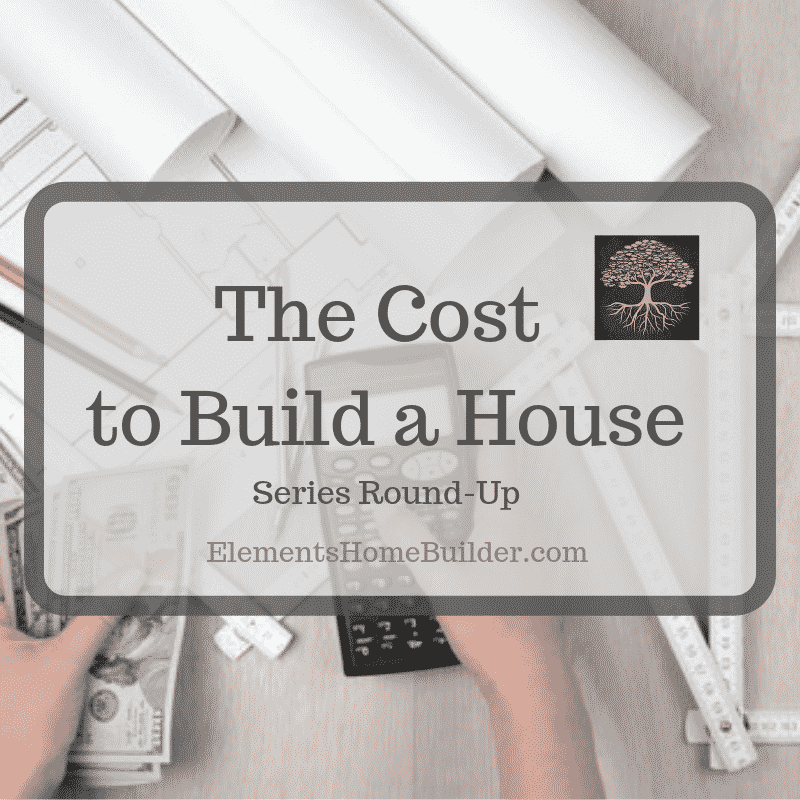 Tip #1: Accept that the custom home building process is an emotional roller-coaster. 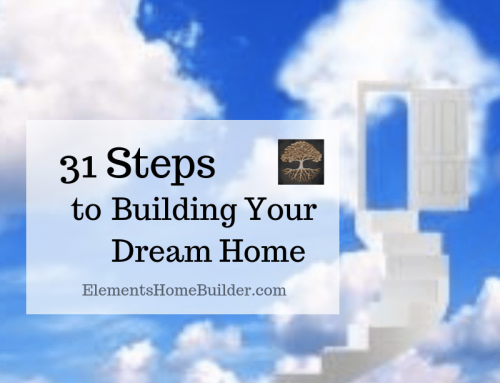 You must accept that there will be highs and lows during the building process. It rains for two weeks straight and slows the process of the build. Frustrating! The free-standing tub gets installed. Exciting! The light fixture you chose is on back-order and you have to pick another one. Aaaargh! Just know that this is part of the process. Every single person who has ever built a home has gone through these ups and downs. Building a custom home is definitely NOT boring! 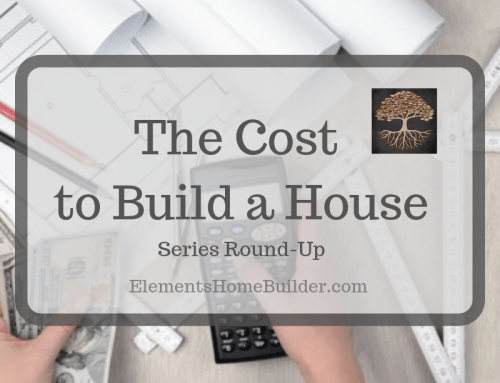 Tip #2: Understand that you are building a custom home. You might be thinking, What?! Of course I realize I’m building a custom home! What I mean is–accept that problems will arise, things will get “goofed up,” and stuff will have to be fixed. Why? Because your house hasn’t been built before. Plus, even if it had been built a hundred times, human beings are doing the work. So, mistakes will happen. But they’ll get resolved. Tip #3: Remember that the cost to build a house requires more than just money. When you’re having a custom, one-of-a-kind home built for you and your family, the cost involves more than just money. You’ll invest from the two most important resources you have–your emotions and your time. Be ready to make those investments. It will be worth it in the end! Elements would love the opportunity to help you through the exciting (but sometimes stressful) design build process. Click here to contact us today and let us put you in your Element! An article which explains that the cost to build a house involves more than just money. There are two other big factors that must be considered--time and emotions.